If you haven't heard about the #NewAdultReadAloud, here is how it works. Each day two amazing authors will post a video of themselves reading an excerpt from a #newadult novel written by one of the other participants. I will update the videos each day after they go live. Enjoy! Eliza Freed, author of FORGIVE ME, is reading CARRIER by Anne Tibbets. Claire Wallis, author of PUSH, is reading OFF CAMPUS by Amy Jo Cousins. 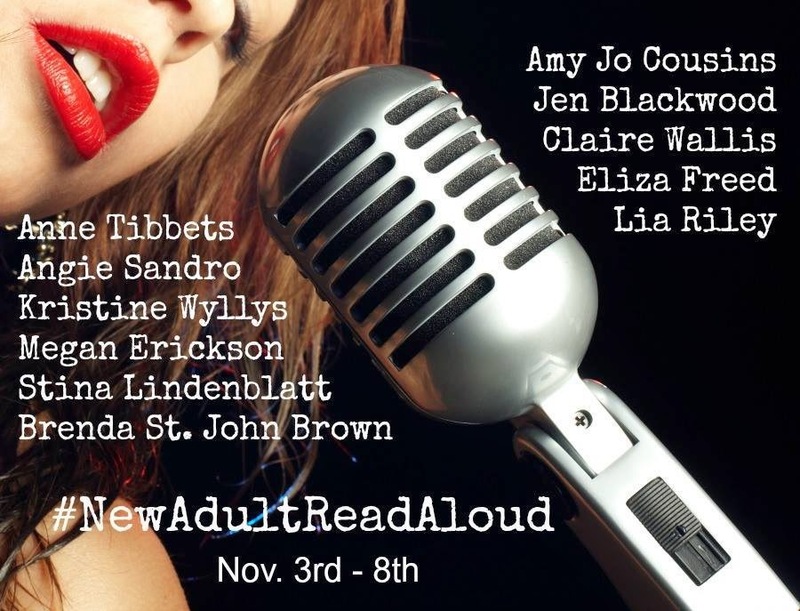 Click the link to check out all of the #newadultreadaloud videos.